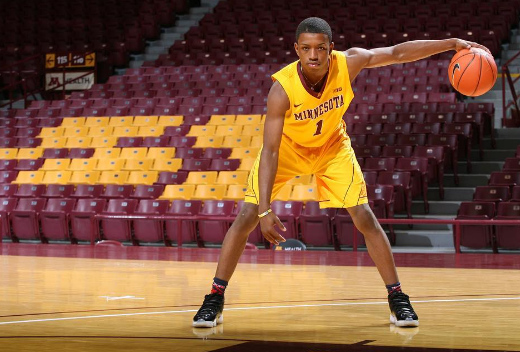 Isaiah Washington, the Gophers prized four-star recruit from St. Raymond High School in New York City, released what could be his final high school mixtape with five-plus minutes of all the “Jelly” you can handle. The video was dropped a few days before the announcement that Washington has been named Mr. Basketball in New York. Washington has amassed a following with his signature move the finger-roll layup. The move is not new to the sport, but his spin on it has fans lining up to see the prep star anytime he's on the court. If the video isn't enough -- and you can't wait to see Washington in a Gophers uniform next year -- you can create his likeness for the NBA 2k17 video game. It's more than a five-minute task, but here's the video to show you how.